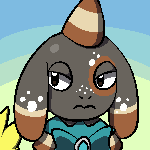 Avatar by ~ Poppy Charmander Buying these summons if you have any please pm me to work something out. B> Lunar Wings for 75 ZC ea. Melan #2 of the chain, hopefully the third won't take too long.. Looking forward to the Sinnoh updates for sure. WHAT?! HOW?! 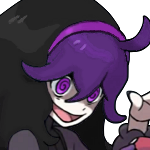 Random Chance Type Race Melan. Call me Nadia. 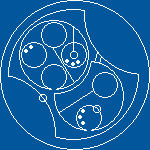 Avatar created by me using Loren Sherman's Circuclar Gallifreyan Alphabet. HE HERE. 160 eggs later, after another drought, he's here. 5IVs, unfortunately not in attack... but he spicy at least spicy skeleton keys I'll take it! #3 and I'm technically done with this hunt, I used a crystal today though so I'll probably just continue hatching until reset.